Nathan provides a full range of litigation services to businesses and individuals. He focuses of the areas of land use and development, real estate, local government law, employment law and property rights protection. Prior to joining Widerman Malek, Nathan was the Director of Policy and Government Affairs for the Melbourne Regional Chamber and the Deputy Legislative Affairs Director for the Florida Department of Environmental Protection. He completed a legal externship in the Brevard County Attorney’s office. He also served as an intern for the Florida House of Representatives for both Representative Seth McKeel, Chair of the House Appropriations Committee and Representative Eric Eisnaugle, Chair of the Civil Justice Subcommittee. Nathan is a fifth generation Floridian. 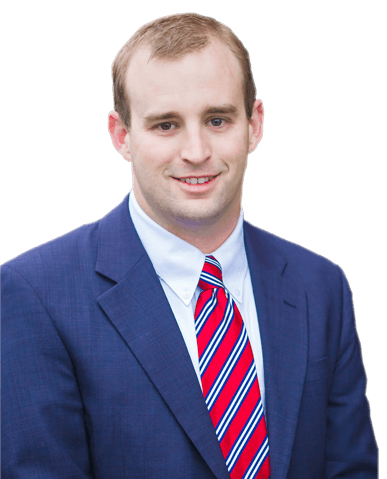 When not practicing law, you’ll find Nathan running with his wife, fishing or reading on the beach.